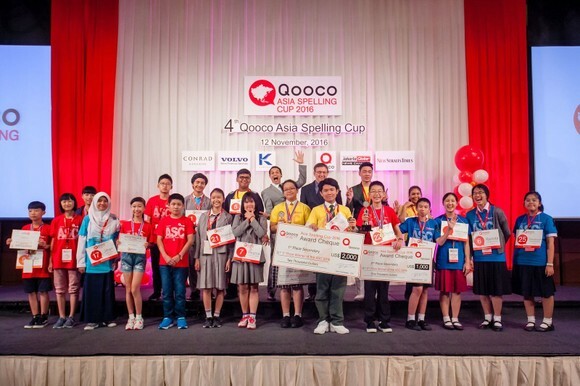 On November 12, 2017, primary and secondary school kids from four Asian countries will head to Kuala Lumpur, Malaysia to take part in the Qooco Asia Spelling Cup 2017. Young kids from Thailand, Malaysia, Indonesia and China, many of whom may not have ever visited a foreign country before, will stand up in front of their peers and a large audience, and attempt to spell out words, such as ‘braggadocio’, ‘gnathonic’ and ‘schipperke’…in an annual event called the Qooco Asia Spelling Cup, the largest spelling bee in Asia involving over 400,000 students. 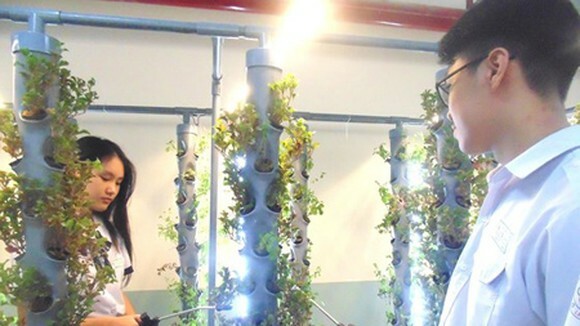 The event, which is organized by Qooco, aims to bring to gather primary and secondary school students from across the region to participate in a grand live final. 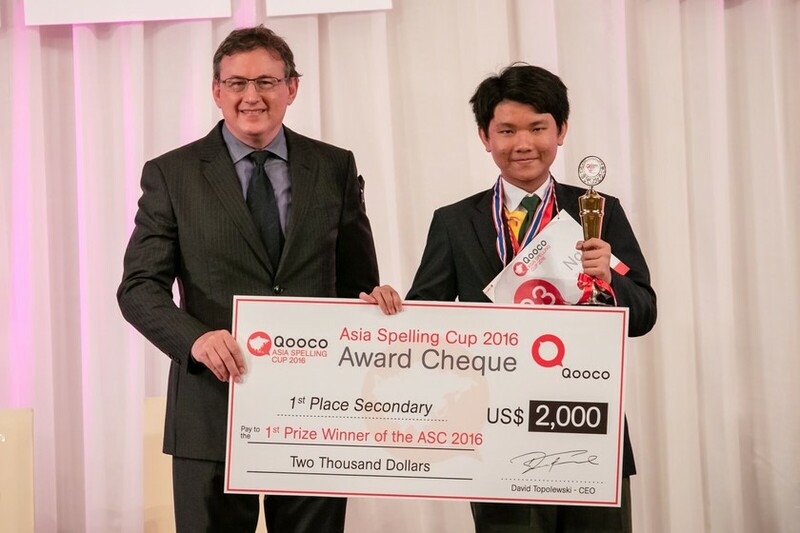 Launched in Singapore in 2013, the Qooco Asia Spelling Cup (QASC) has also been held in Bali, and Bangkok, and has seen thousands of students compete to claim the prize as Asia’s best speller. The QASC is the only major regional spelling bee that uses mobile tests in its pre-selection process, via the Qooco Arena mobile app, through which finalists are chosen who will then go on to compete in the finals. Mr. David Topolewski, CEO of Qooco and organizer of the Qooco Asia Spelling Cup 2017 said “We have many objectives for the Qooco Asia Spelling Cup, including providing the chance for young kids to experience different countries, interact with other kids from different countries, and test themselves in a very daunting competition. However, one of our main goals is also much broader and to promote the learning of languages throughout the region”. 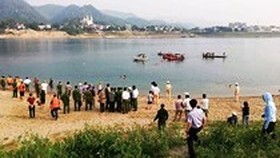 “Vietnam is going through a sustained period of development, enjoying growth rates upwards of 6.4 percent a year, expanding 6 percent in 2016 and it has a favorable mid-term forecast. 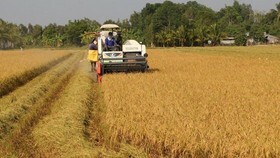 The country is catching the eye of foreign investors. As Vietnam develops and opens up, it will find itself doing business with countries across the world, and competing with other countries. 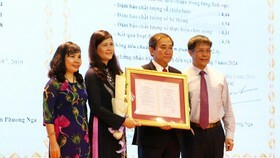 It is this reason that language plays such a pivotal part in a country’s development”, he added. The key is to start early, with kids, and ensure they learn the basic of language and continue as they grow up. 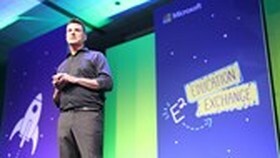 While yes, this involves schools and tuition, technology should also play apart, particularly mobile learning. 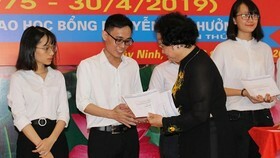 There are an estimated 28.77 million smartphone users is Vietnam, and today’s generation of students are more used to reading and learning from a screen than from a book. 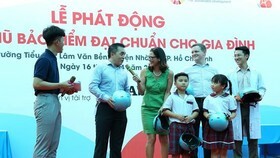 Although Vietnam is not competing this year, there are plans to include Vietnamese kids in 2018.